2018 Reflex replacement. No details yet but the Reflex battens and tensioners are gone. Yes they look nice. 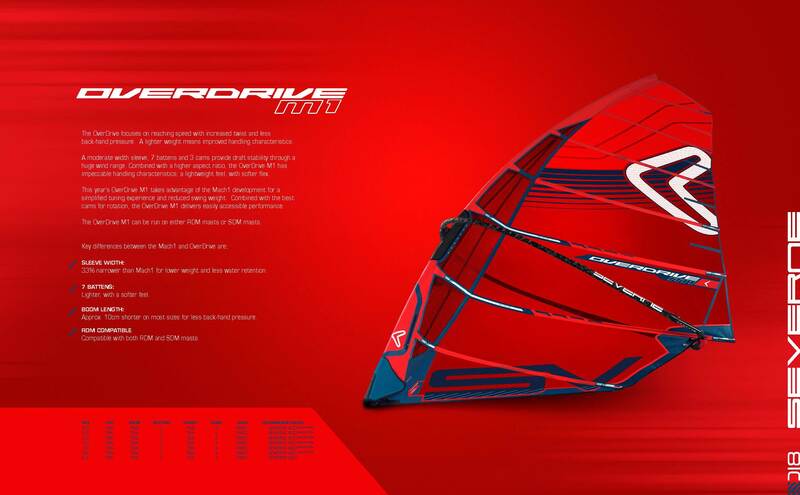 I had a look at the Mach 1 and Overdrive M1 last week. Shape and dimensions (at least for the 7.0) seem similar to the R7 & R8 Reflexes....there are changes to the bottom panels and battens (and obviously no Reflex tensioners) and they are reportedly lighter. Colours look very smart in real life. In the words of Stu the pirate "my wallet just caught fire"
Can't wait to spend my money on few of them! I reckon that might be a proto Hyperglide...? It looks like the sail on the picture above is a 7.5 . May be that Severne will have new sail size' s for 2018. Wow, it seems to make those formula boards lift right up out of the water. Since 2015 the percentage of colour on severne's race and freerace sails has been gradually reduced. 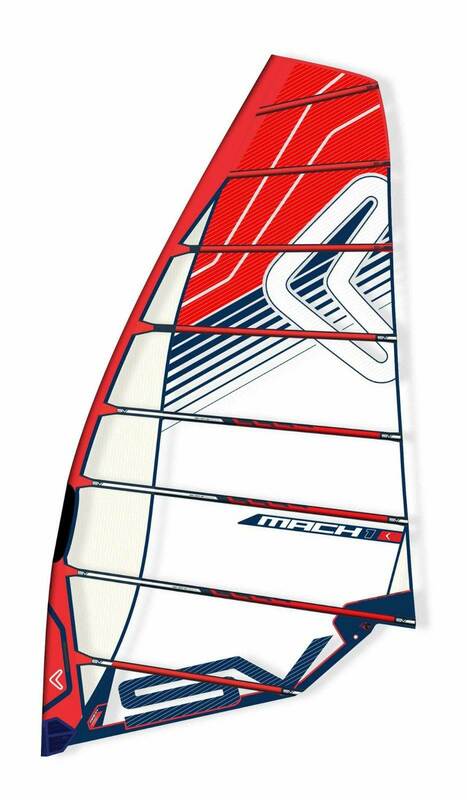 I suspect mach 2's panels will be colourless with just a white logo on. Mach1 is not fast enough. I need to go at least twice the speed of sound so will have to wait until next year for the mach2. Nice looking rig. 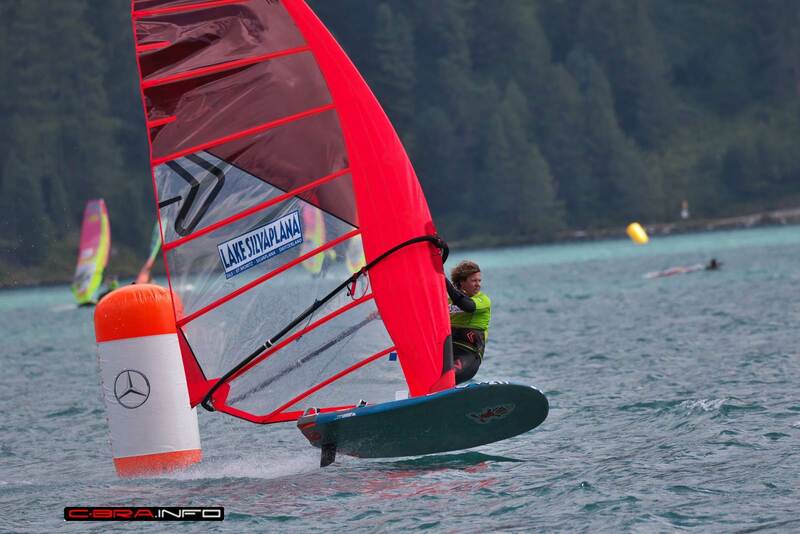 There are a couple of pics of the sail rigged over at windsurf ultimate speedchallenge's Ned127 page on facebook. 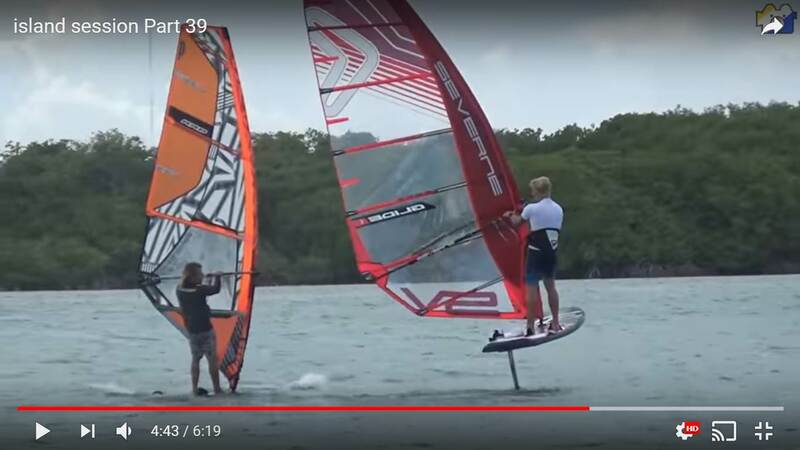 You can also see Pieter Bijl (former NP, currently angulo boards) commenting and elaborating on the sail's characteristics which makes one wonder whether he has been employed by severne as well. 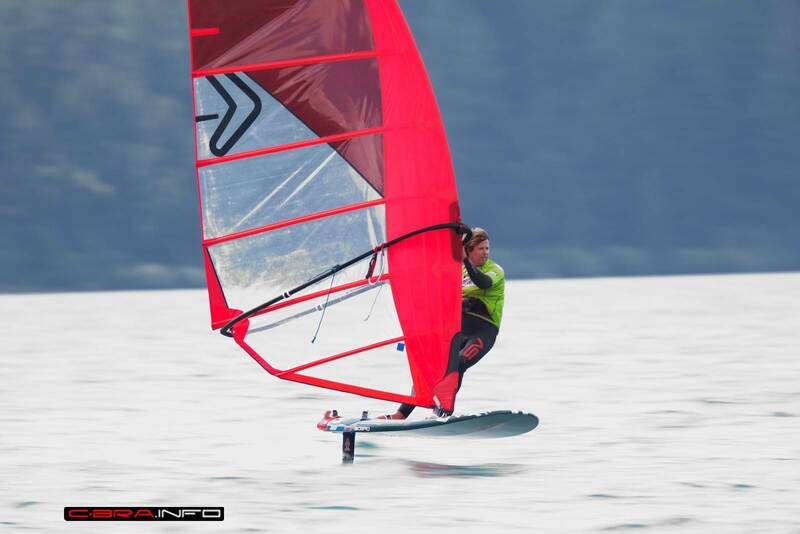 Pieter offers a sailtuning service for any brand of sail. 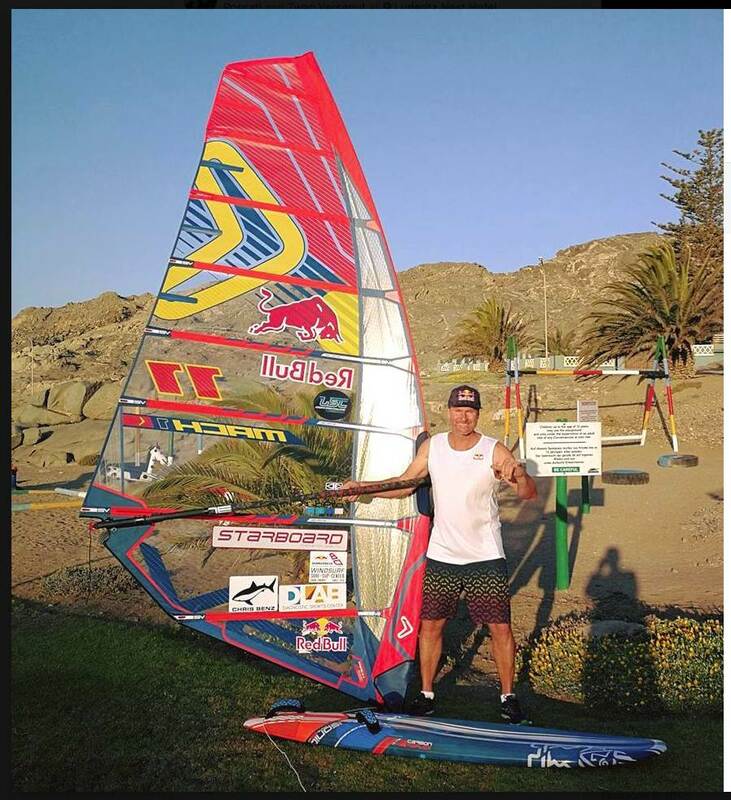 From what I've heared Twan Verseput contacted Pieter to tune his sails for the Luderitz Speedchallenge. Besides that Pieter was still distributing Gun Sails and giving rigging/tuning tips for Gun up to last summer overhere in The Netherlands. I see. Pieter has always been helpful and prompt to reply back in his NP days. I attach 2 pics from the (provisional?) catalog albeit with not too many details. 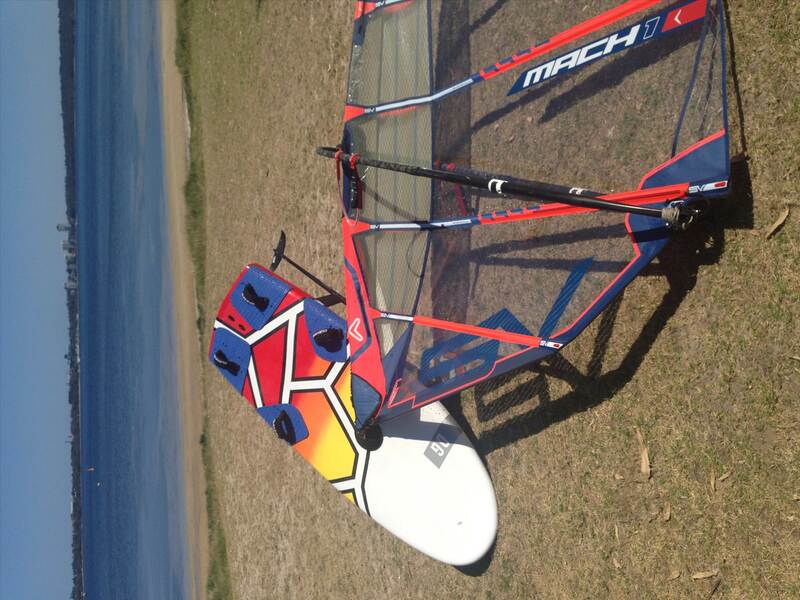 My Mach1 sails arrived this week and got out for the first time yesterday - on the foil with the 7.8m. 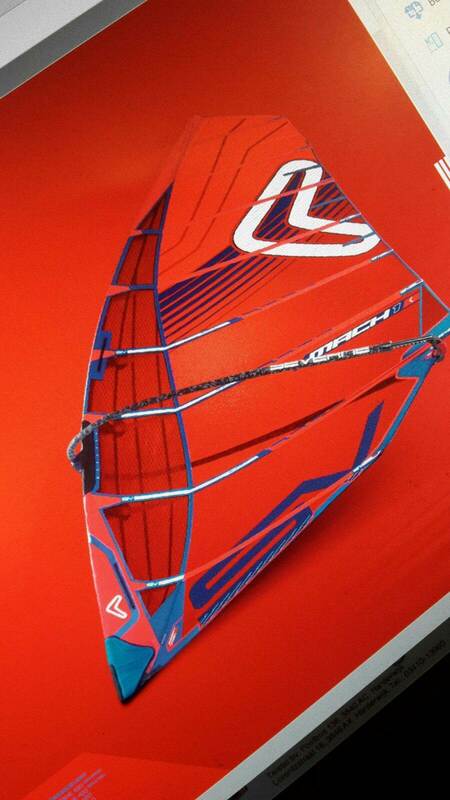 The sail looks great with the new blue highlights and rigs very easy (on a Apex mast) . I downhauled to the specs straight off, which I found a bit different to the old Reflexes- it usually took me a few outings to get near these with the old sails. I think the two top inducers need another small spacer to get the luff pocket looking spot on , but everything else was good straight out of the bag. 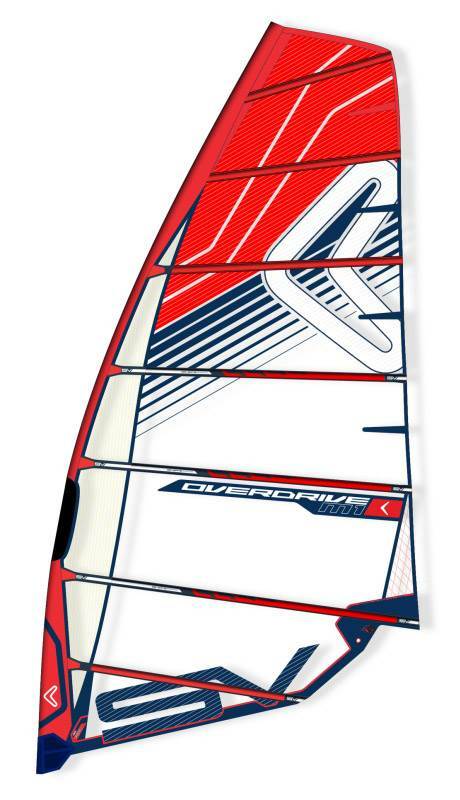 The boom length is shorter than last year's model by a few cm but the sail looks quite similar to the R8 (minus the reflex adjusters). 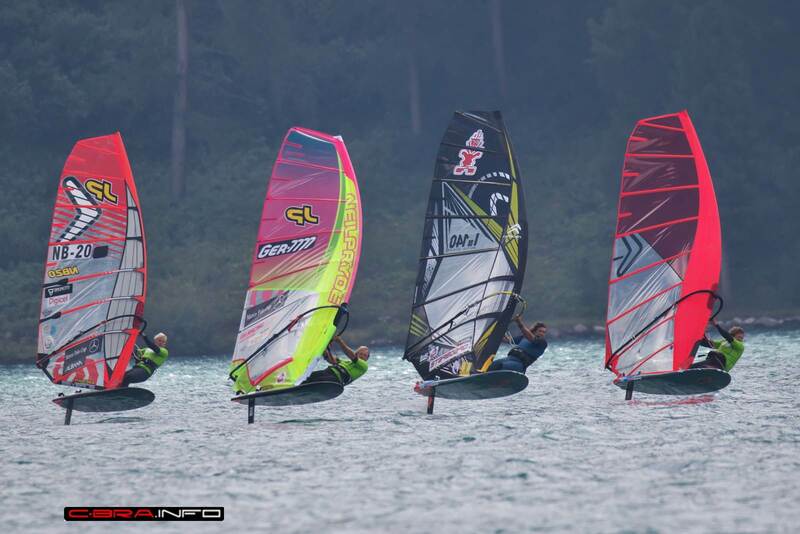 The sail shape is nicely progressive from the bottom power zone to the top leech and cam rotation is effortless. On the water the sail felt very responsive to wind gusts and overall quite similar to the older R8. Probably the main difference seemed to be that the sail is a little more tuned to a higher wind range than the old R8 7.8m. Handling in the transitions felt a bit lighter. Obviously more TOW is required to confirm my initial feelings. 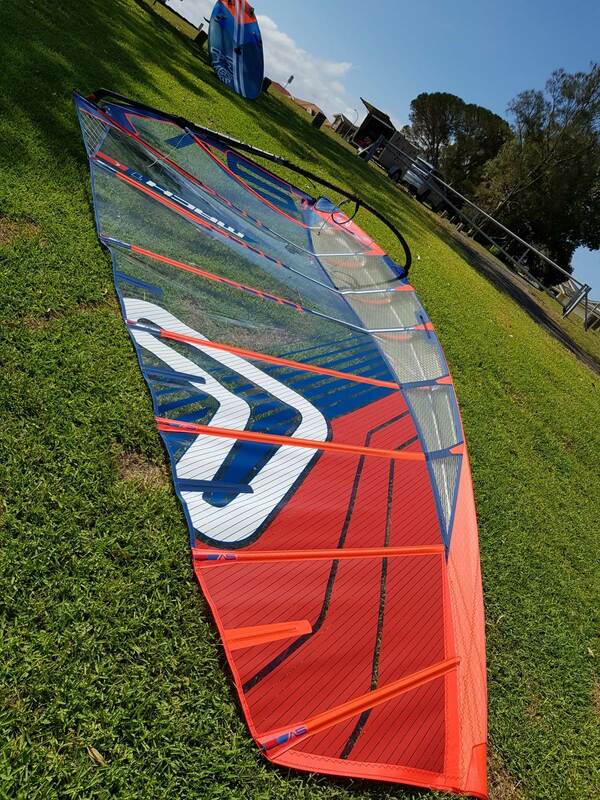 I'm very happy with the new sail and keen to try out the smaller sails in the range. Tried my 8.6 the other day and confirm it felt great right out of the bag. What I really like is how they are always improving the little details. No messing around with setup, rigs great to spec. It does take a little more down haul tension but still rotates sweetly. Great Xmas present. The Glide looks great the mast sleeve looks so much better with abit of colour . They generally rig perfectly straight out of the bag. The most ive ever had to do is tweak a batten. They supply a allen key in the pocket of the bag for that purpose. Now ive said that, what mast will you be running it on? It will be top of the line from severn, so minimal adjustment on battens, thanks for the reply! Put a decent amount of tension on the bottom battens which have cams. Like... a good amount of turns so you have no wrinkles next to the luff. I tension the very bottom batten quite a bit to lock in the shape of the sail (also tie on your tack-strap fairly tight to keep that shape locked). I didn't touch the top battens on my sails... If there is a lot of wrinkles up there give them one turn to remove. I don't mind a few wrinkles in the top 2 battens I don't want a lot of tension up there. 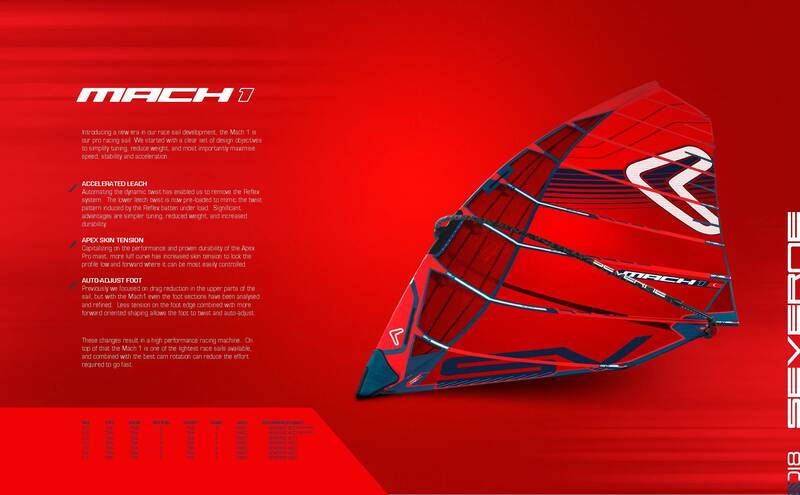 These sails you should rig as specs. There's a lot of downhaul on these sails so don't be shy. There shouldn't be any wrinkles in the luff when its rigged right... if there is, you need more DH. They are MAGIC when they're rigged right!